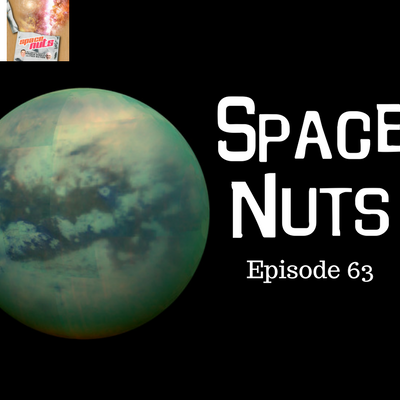 This episode of Space Nuts is bought to you by Moonshot – a new podcast exploring crazy ideas that just might change the world. Subscribe at Apple Podcasts or any good podcast app. For more visit www.moonshot.audio.